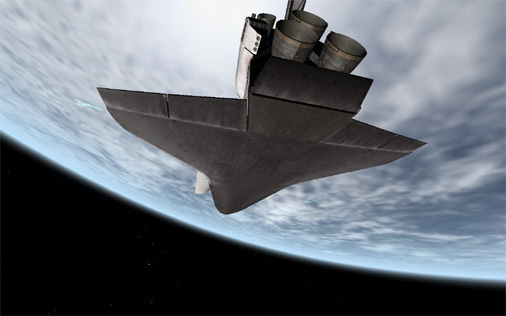 ORBITER is a realistic Space Flight Simulation written by Martin Schweiger, it uses proper physics for the modeling of planetary motion and gravitational fields. Project Apollo - NASSP is the place to find all the add-ons needed to relive the US Apollo Space Program. - Orbiter Tips , Calibrate your monitor - it's full of stars! Remote Vessel Control panel by McDuck. Why will Mars be the first planet we colonize?